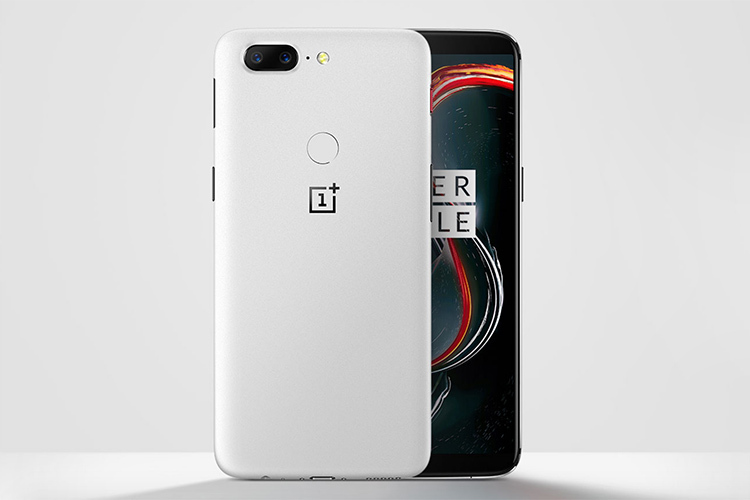 Earlier this week, OnePlus decided to make use of an already running production line and erase the Star Wars branding and launching their limited edition phone as the ‘Sandstone White’ variant of the OnePlus 5T. This new device takes us back to the beginnings of the brand, though the white colour is definitely not the same as that awesome gritty and dark-grey look. The device may only be a few days off, but you can get the new wallpaper on your Android device right away. Like in the past Hampus Olsson, the artist behind the company’s wallpapers, has updated his blog to include the newly added wallpaper that’s set as default on the “Sandstone White” variant of the device. 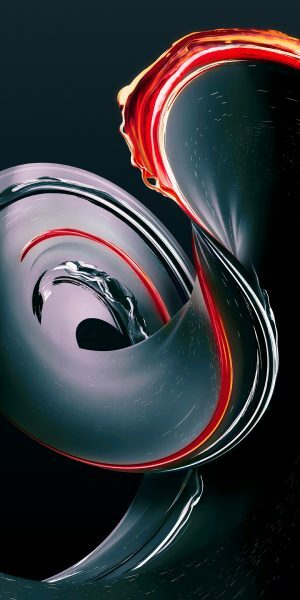 Yes, the work of art that you see attached below is the only new background that OnePlus has bundled in with the new iteration. Olsson, whose work has been lauded by many fans, has released the background in 4K high-resolution for anyone to download and use on their mobile devices. Click here to download this new wallpaper, without any hassle of finding them on his site. Further, you can also get the collection of wallpapers from either the original or ‘Star Wars’ limited edition of the OnePlus 5T, we have you covered on that front as well. Once you’ve downloaded all of these wallpapers, you’ll have a massive collection of beautiful art for any phone.